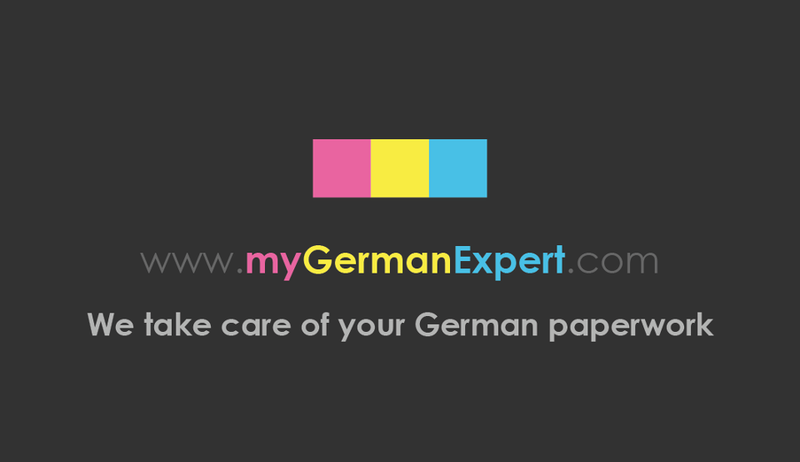 As of the 28th of November 2012, myGermanExpert has gone live by launching it's online service. We are now invite visitors to come and check out our site and consider using our service. In a few words, we're a company that handles the stressful, confusing and time consuming chore which is filling in German paperwork, mainly the Residence Registration (Anmeldung). 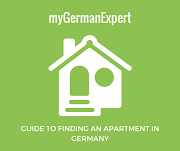 There are quite a few formalities for a person moving to Germany and sometimes even having decent knowledge of the German language can still make you feel lost. Right now, we offer the service to help people register their address in Germany. We have many additional services to come in the near future, so bear with us. 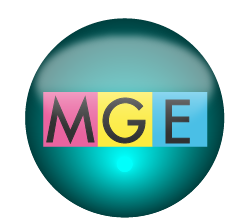 It has been a grueling 12 months of research and development by the myGermanExpert team (we officially exist since the 31st of October 2011). We've grappled with, demystified and translated more German forms than we would care to think about. Actually, it's a task that we cannot believe we voluntarily undertook.